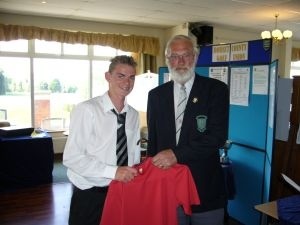 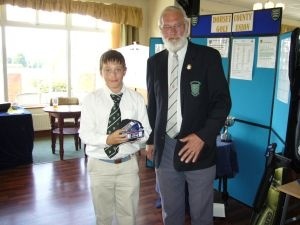 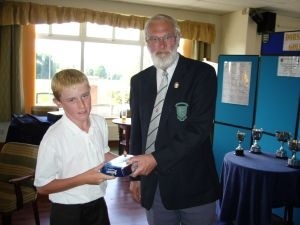 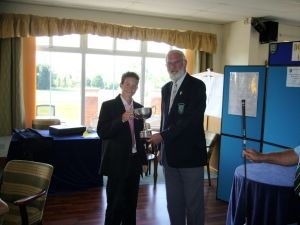 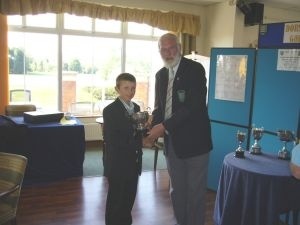 On a glorious summers day all the young guns from around the County met at Weymouth golf club for the Under 16?s Championship and the subsequent Age Groups 15,14,13, and 12. 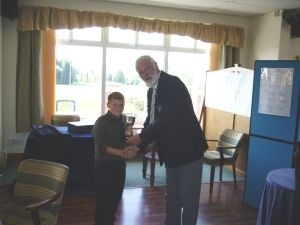 All with the exception of the under 12?s took part in a medal round with the young guns playing stableford There was some very fine golf played and all enjoyed the day. 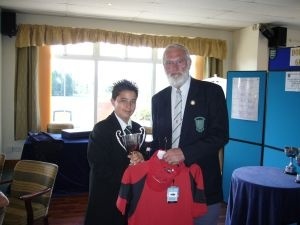 There is some fine young golfers coming through and we look forward to the Under 14 Alliss masters this coming year to once again see this talent on show. 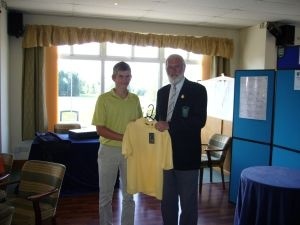 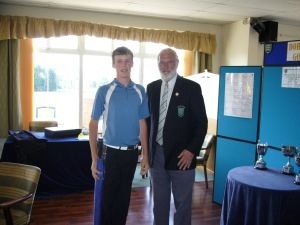 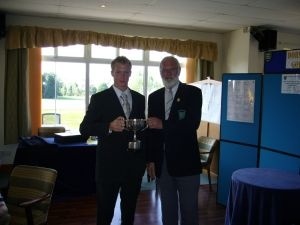 Congratulations to Rob Cunningham from Ferndown GC with a splendid gross 71 the best round of the day making him the 2007 Under 16 Champion.